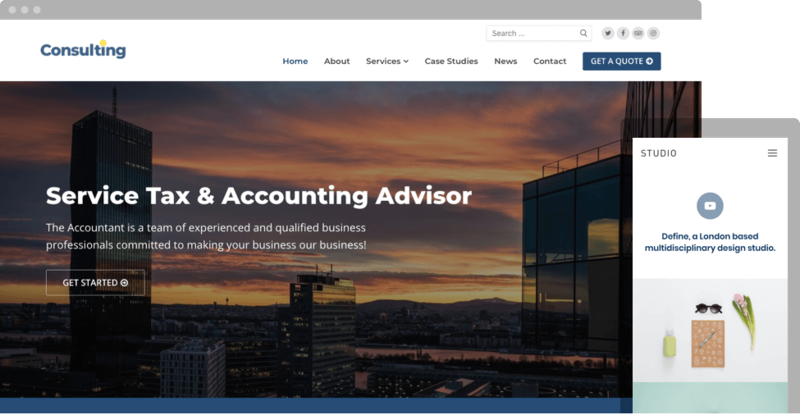 We create awesome WordPress themes for your online presence, both free and premium. The most customizable WordPress theme on the market with 100% free Header & Footer builder. 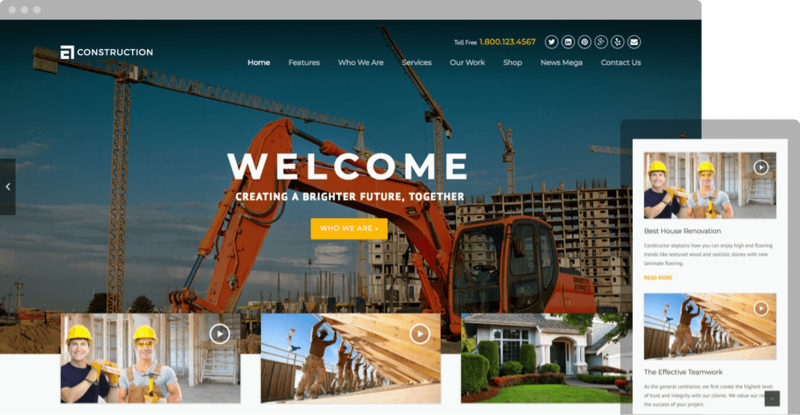 Business theme designed specifically for construction, building companies and those that offer building services. 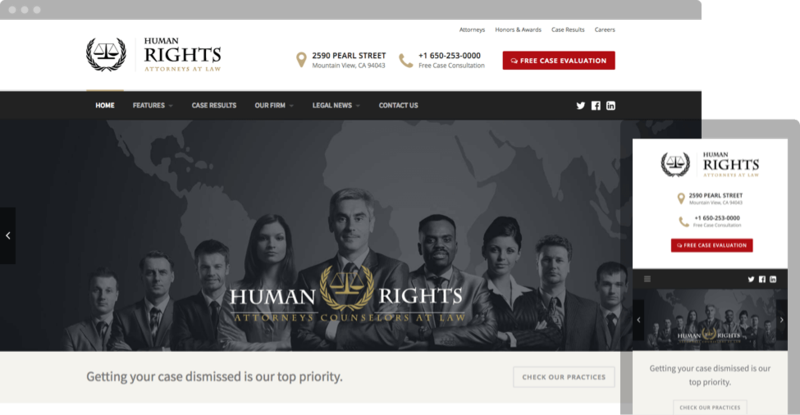 HumanRights is a tailor-made theme for lawyers, attorneys, legal offices or consultancy firms. 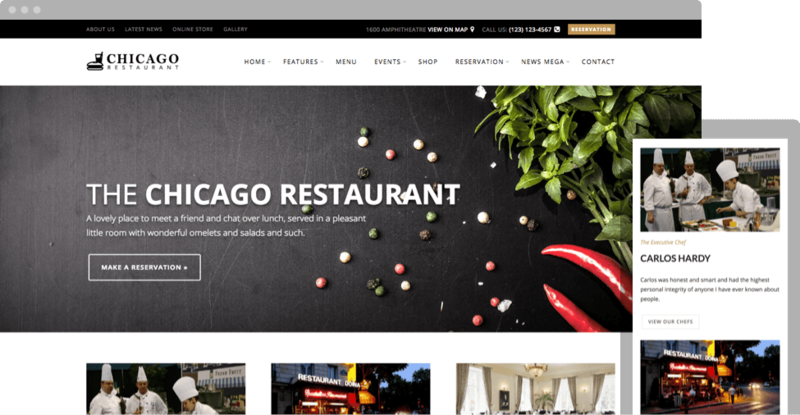 Chicago theme is a complete website solutions for your Restaurant, Bar, Bistro and Cafe business.